Extremely rainy and cold day. 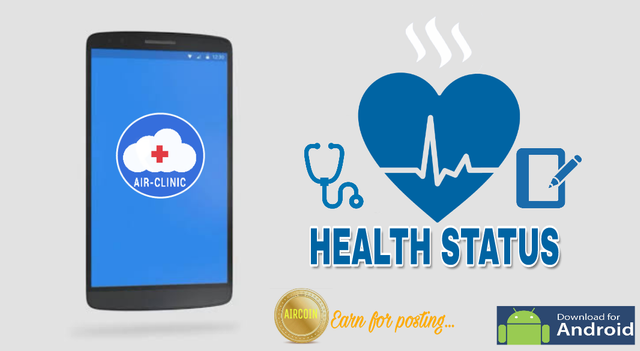 Posted from myAirClinic Healthcare App. Download Android App on Google PLAYSTORE!